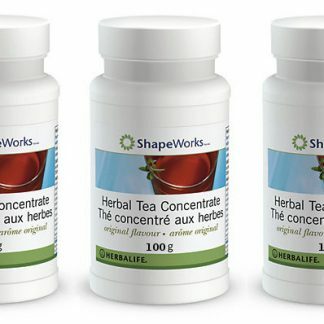 THREE (3) x 100 gram Herbalife Herbal Tea Concentrate. Herbal Tea Concentrate comes in four delicious flavours – original, peach, lemon and raspberry. 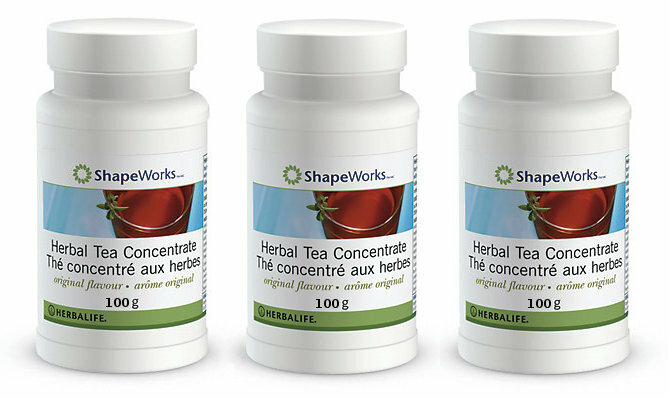 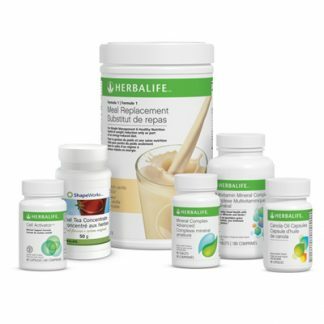 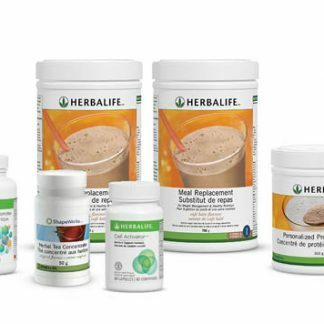 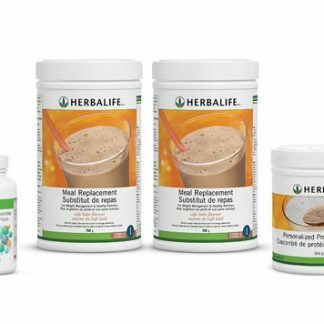 You're viewing: Herbalife Herbal Tea Concentrate (100g) X 3 – Bundle Please login or register to see price.